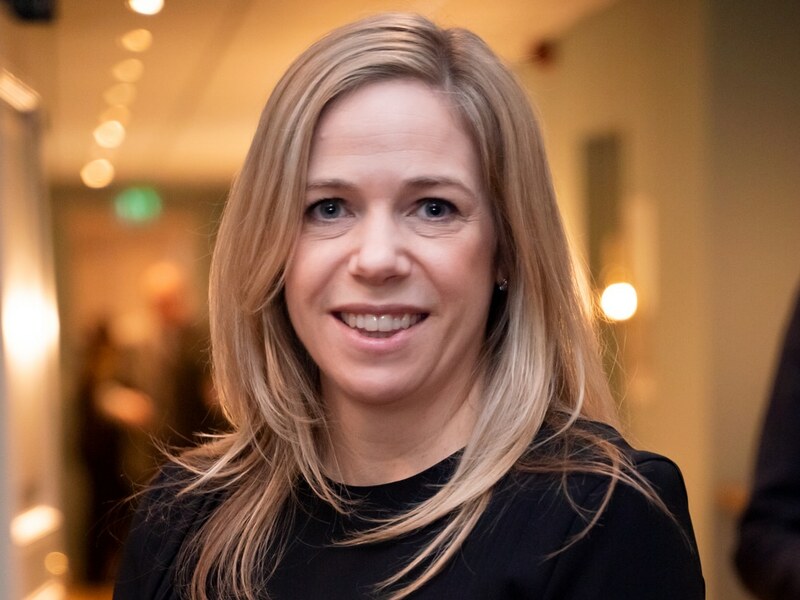 Stockholm (NordSIP) – Being at the helm of SRI in a traditional asset management firm like T. Rowe Price can seem challenging, especially given the independence that each manager has in making investment decisions. How can the firm permeate ESG throughout the organisation without disturbing an eco-system that has been so successful across the years? Maria Elena Drew (pictured), Director of Research, Responsible Investing tells us what happened since she came on board in August 2017.